App Owners, developers or Marketers are always looking for ways to increase their app downloads as this will pour directly in their ROI, And that’s what ASO does for you! ASO refers to App store optimization, and we are going to show you in this tutorial what app store optimization in 2018 looks like. Apps market is a huge business that is rapidly booming, valued at $50.9 billion industry back in 2016 as reported by “App Annie,” market researcher. App economy -which includes all of those makes money and got jobs thanks to mobile apps- is expected to double in size to $101 billion by 2020. So, in such a rapid rise of app creation and purchasing, how could an app publisher get the newly published app discovered in the midst of that tremendous number of apps born every single day? Mobile app discovery is one of biggest challenges facing mobile app developers nowadays, and that’s what “ App Store Optimization,” or simply ( ASO ), is solving in here. ASO is a process to optimize your mobile app to be highly ranked in different app stores search results. Like Google’s app store ( Google Play ) and Apple’s App store, Higher ranks in their search results increase your app opportunities to get discovered by potential customers, which accordingly deliver more users. With ASO, app users can take action, download your app, and get you more engagement. ASO also involves a clear understanding of target customers, like offering a well-defined list of keywords used by potential customers when searching for similar apps. Why is ASO important for App Discovery? 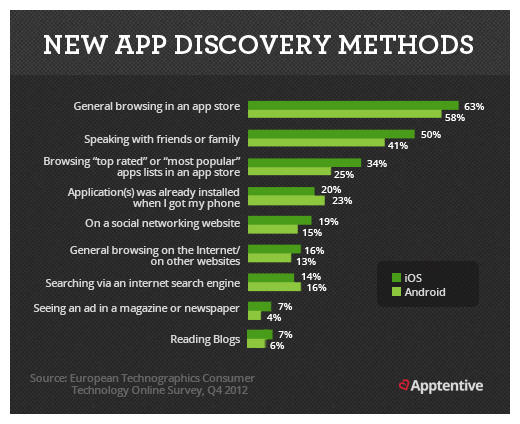 According to “Forrester,” 63% of apps are discovered through app store searches, it is the most used method by users for finding and downloading new apps. 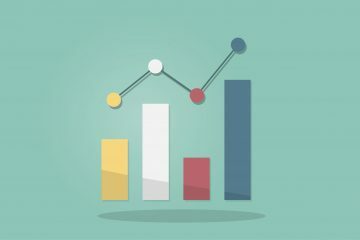 Skipping the benefits of getting your search ranking increased with ASO, you’re missing the biggest channel to your app discovery. You can achieve your goals faster with app store search optimization, especially when you know that the majority of developers are not investing in it. How to get the max out of ASO? Besides, make it worth remembering. Users are more likely to remember creative names like “Angry Birds” and search for them than something like “bird game,” and don’t forget to keep it as short (Max 25 characters). Always monitor your peers to know which keywords are relevant and highly used by your target audience. 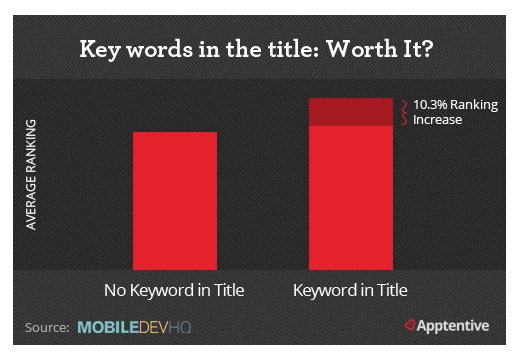 Selecting the right keywords that your typical customer supposed to use while considering the competitiveness of the keywords plays an important role in increasing visibility for your app. The very important point is to be clear, informative and attractive when it comes to your app description. It’s your way to inform users about your app’s functions and features to make it fulfilling. Write your description thoroughly and in high quality with including keywords to grab their interest to click on the read more and compel them to download the app. Your app needs lots of downloads to get recognized; apps with more downloads ranks higher. You can achieve that by using traditional marketing at first, such as social media, content marketing, mailing lists, etc. When you gain more downloads, your ranking will increase, then you will get more and more; till you reach a tipping point. This is one of the most important app store optimization tips as 85% of users are more likely to install apps with positive reviews and high ratings. Reviews work as a feedback mechanism to catch issues of your app and optimize it to satisfy the user’s’ needs. Designing an attractive icon for your app can drive more traffic. It provides users with an idea of what to expect. Posting screenshots that are visually appealing draw people to download the app, so try to put the most important one at first to leave the good impression. 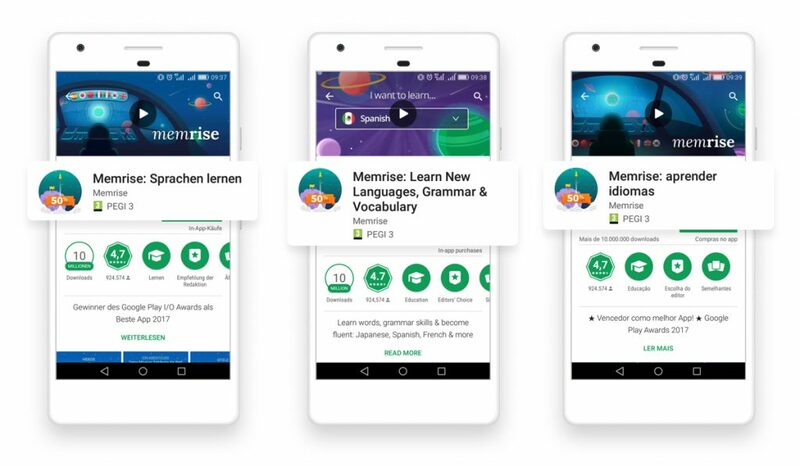 Localizing your app is a must, it has a huge effect on your user’s experience if you did it the right way, you will more probably get a lot more app installs, it’s worth investing in. App store search optimization is just Like SEO ( Search engines optimization ) for websites; it just takes time! So be patient with keeping optimizing for it! 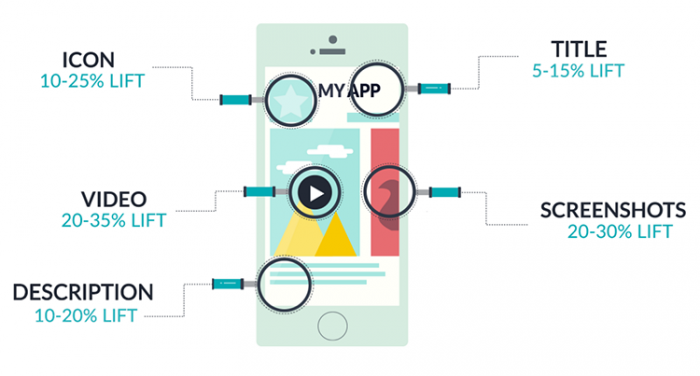 With the fact that almost 65% of app discovery comes from app store searches, using ASO to increase your visibility will give you a huge opportunity for recognition and would have a great impact on your app success. 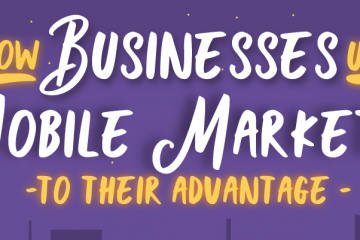 ASO is important for App marketing, but you can’t depend on it solely, that’s why we offer you a toolbox of mobile marketing tools to help you acquire, activate, retain customers! Log in now and let us do the magic for you! 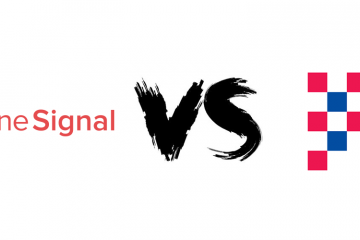 OneSignal vs Appgain, Not Just Notification But a Whole Solution! How marketing links boost conversion! Adjust vs Appgain, Mobile Attribution vs All in one App Marketing Platform? CleverTap vs Appgain. Growth, is it the key?